Moringa is the secret weapon of a growing number of athletes and sportspeople. Discipline, practice and hard work are all crucial to success for athletes and sportspeople. The unseen factor behind success is correct nutrition. All the nutrition required by the human body in times of stress is provided by Moringa. The nutrients in Moringa are received by the body as a food not as a synthetic supplement. What this high bio-availability means is that the body is able to utilise the nutritive compounds in Moringa immediately. Moringa provides the body wih 100% natural Vitamin A, Vitamin C, Vitamin E, Vitamin D, B Vitamins, Calcium, Iron and many other nutrients. These are readily taken up by the body and boost energy levels quickly and naturally. Moringa powder is a sugar and caffeine free source of energy that increase stamina and endurance and have no known side effects. 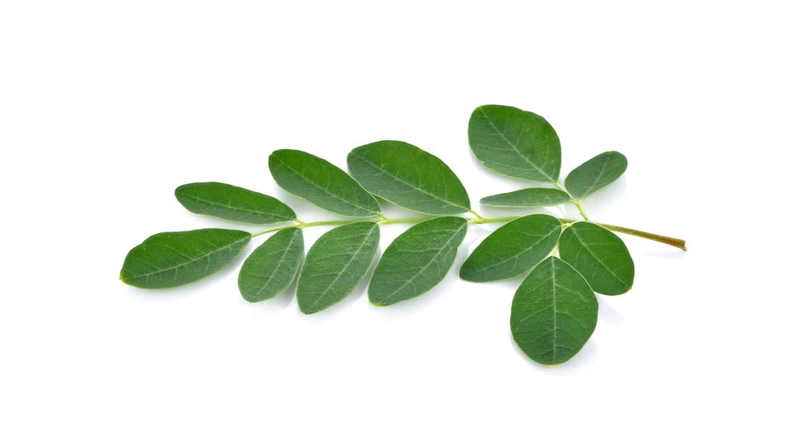 The absorption of iron in Moringa is greatly enhanced by the presence of vitamins A & C. These nutrients play a pivotol role in increasing the hemoglobin content of the blood, which in turn helps the blood to carry more oxygen to the muscles during exercise. This increased oxygen helps to speed up the metabolic rate, which can help to burn unwanted body fat. Vitamin C & Vitamin E are important for preventing oxidative damage to cellular and sub cellular structures because of their anti-oxidant functions. In theory this ability to prevent oxidative damage helps to optimise performance for competition. Our Australian Moringa powder also contains 17 times more calcium than milk, which helps to build stronger bones and also improve the overall metabolic functioning of the body.